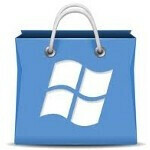 Windows announced on Wednesday that it is expanding the Windows Phone Marketplace to 13 more countries. The new locations include Bulgaria, Costa Rica, Croatia, Estonia, Iceland, Latvia, Lithuania, Romania, Slovakia, Slovenia, Turkey, Ukraine, and Venezuela. Including locations opened this year in Argentina, China, Indonesia, Malaysia, Peru, and the Philippines, Windows Phone Marketplace now reaches 54 countries. As announced at MWC 2012, other countries that will be receiving the Marketplace this year include the UAE, Bahrain, Iraq, Saudi Arabia, Qatar, Kazakhstan, Israel, Thailand, and Vietnam. One country that Microsoft is really excited about is China. As we told you today, the Nokia Lumia 610C and Nokia Lumia 800C are both supposed to launch in the country next month and are both designed to work on China Telecom's CDMA based 3G network. 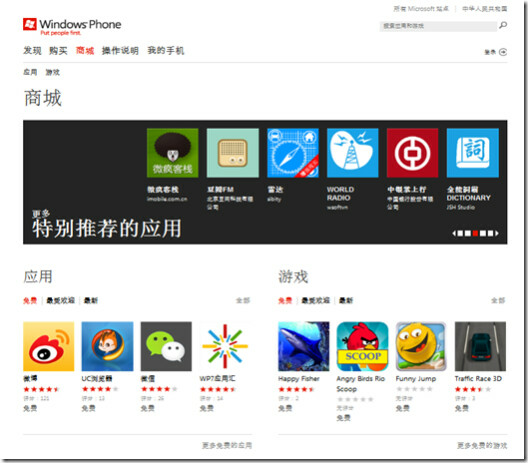 According to Microsoft, the Chinese version of the Windows Phone Marketplace has added 20,000 apps in the last three months. At the same time, 15,000 registered developers have been added to the county's total. If you live in one of the countries that we mentioned above as getting the Marketplace today, visit the sourcelink for directions on how to set up your phone to load apps purchased from the new site. If you have already set up your phone to load up apps from a third party app purveyor, you can follow the instructions on how to reconfigure your phone to the new Marketplace by clicking on this link. Look's like no one's intrestead! I don't understand why people want Windows Phone to fail. Microsoft has created a beautiful, cohesive, and smooth OS this time around. Critics and consumers love it. For example, the HTC Arrive on Sprint is one of the highest rated phones on the website. So yes, it's pretty obvious people do care for WP and want more. With Nokia on board, things can only get better from here on out. Well, I think that its good that Windows is opening up in different places. I always like trying something new! well i am downloading ubuntu for my computer right now bye microsoft. and i am not buying 4x just because its cheaper but because i m an lg fan. And i enjoy their products.